Located in central Florida, just 10 minutes away from downtown Orlando and 30 minutes from the various amusement parks, Bella Collina is a truly unique Orlando event venue. 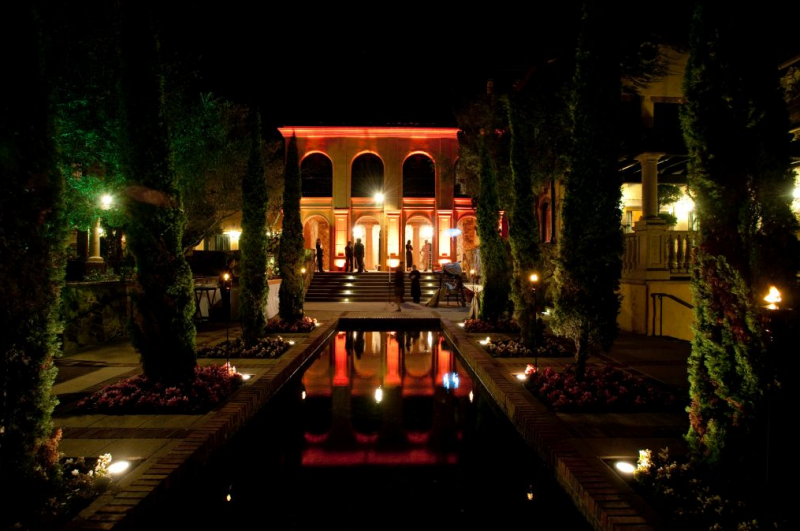 With the “The Spirit of Tuscany” alive in the design and architecture, this 1,900 acre lakefront estate is truly stunning, providing the perfect setting for a one-of-a-kind corporate event. Bella Collina offers a variety of different spaces, both indoor and outdoor, and several luxurious amenities, including: a golf course, spa, pool, tennis courts, and a gym. The property also includes Mediterranean style homes that can be rented out for receptions, cocktail hours, and overnight guests. Bella Collina is one of our favorite Orlando event spaces because it is so versatile. Whether you’re planning a corporate retreat for hundreds of guests, or an intimate corporate dinner, Bella Collina has an event space for you. 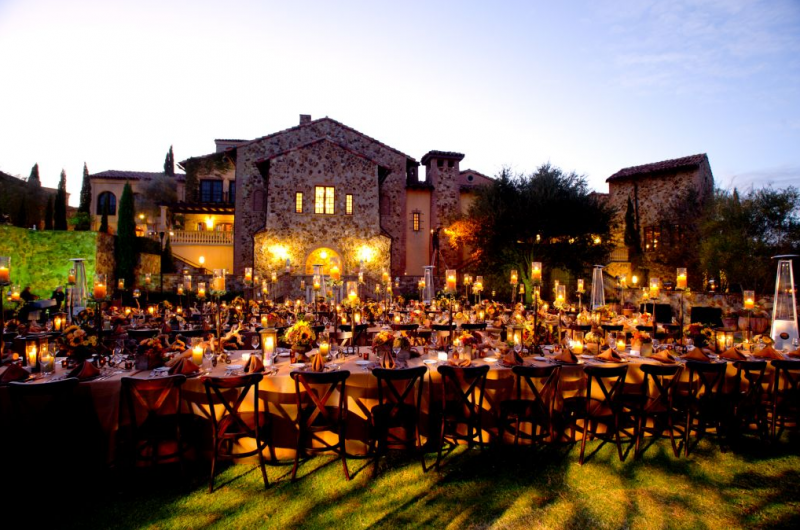 Our team of expert event managers will work as your behind the scenes partners, drawing on their experience with events at Bella Collina to create an event experience that your attendees with never forget. We handle it all, from initial coordination and logistics to transportation and production. Bella Collina offers 12 different event spaces, including the 65,000 square foot clubhouse that is perfect for formal dinners or galas, and can easily accommodate over 300 guests. An award-winning Orlando event management company, On the Scene is dedicated to producing truly one-of-a-kind corporate events. We have experience coordinating and producing corporate events at Bella Collina and will work with you every step of the way to produce an event that meets your company’s goals. Interested in hosting an event at Bella Collina? Contact On The Scene to speak with an experienced event manager today!